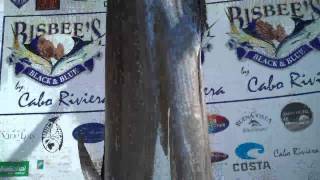 Angler Jose Alfonso Sierra catches a Blue Marlin at the 2018 Bisbee's Black & Blue Marlin Tournament. 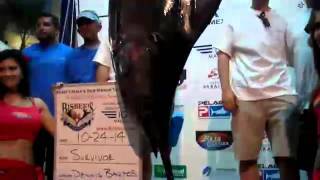 Angler Mario Puebla catches a Blue Marlin at the 2018 Bisbee's Black & Blue Marlin Tournament. 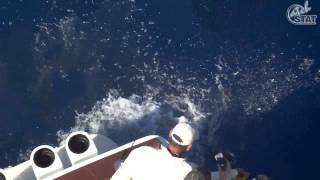 Team Reel Gold releases a blue marlin at the 2016 Bisbee's Black & Blue Marlin Tournament. 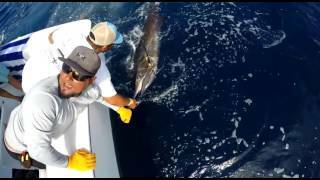 Team Expedition releases a blue marlin at the 2016 Bisbee's Black & Blue Marlin Tournament. 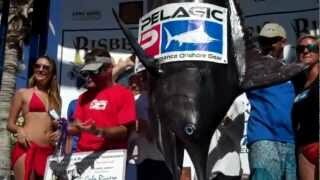 Team Frantic Pace weighs a 465lb Blue Marlin worth $1.4 million at the Bisbee's Black & Blue Marlin Tournament. 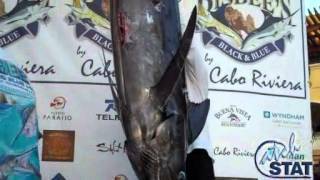 Bisbee sends a blue marlin to Japan. 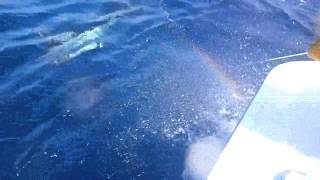 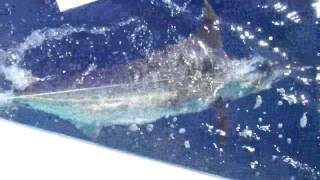 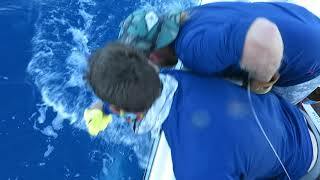 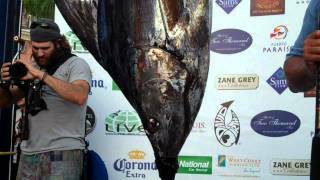 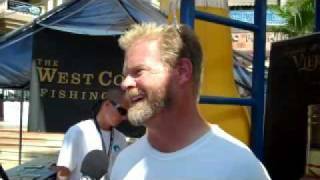 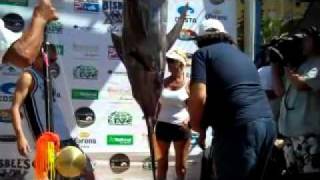 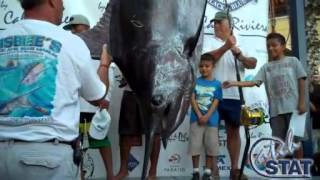 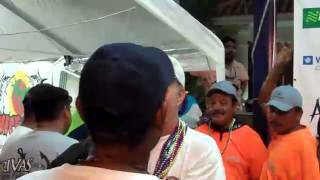 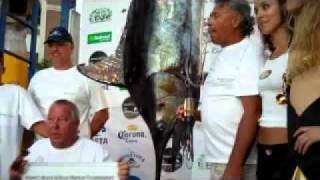 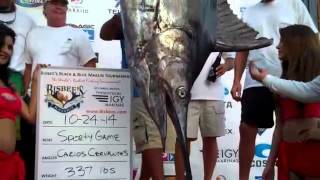 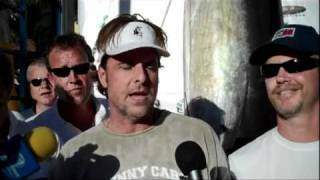 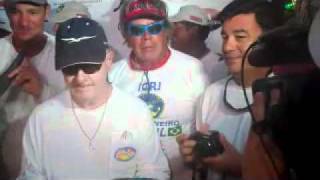 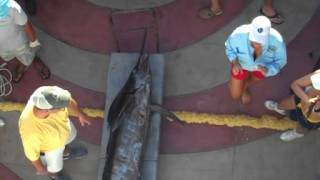 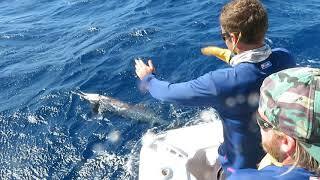 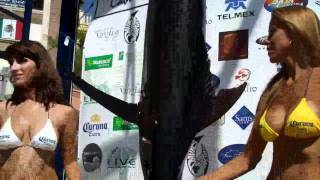 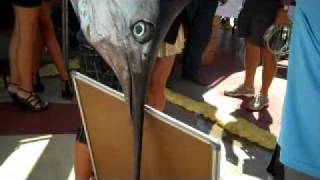 CatchStat video from the 2011 Bisbee's Black & Blue Marlin Tournament in Cabo San Lucas, Mexico. 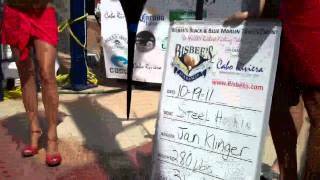 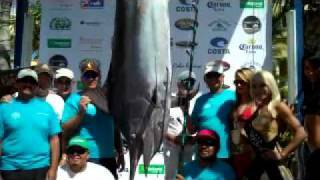 CatchStat video from the 2011 Bisbee's Black & Blue Tournament in Cabo San Lucas, Mexico. 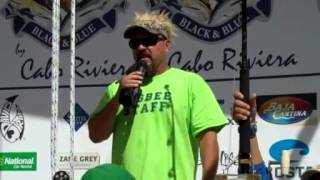 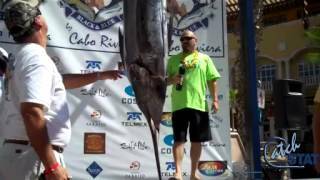 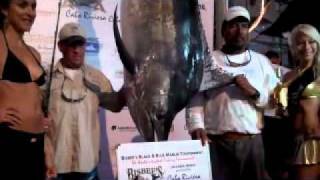 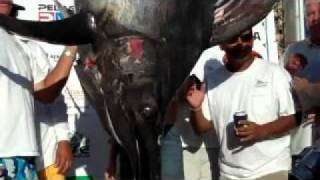 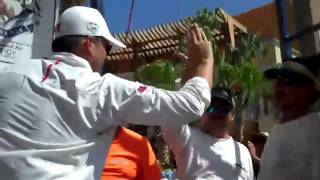 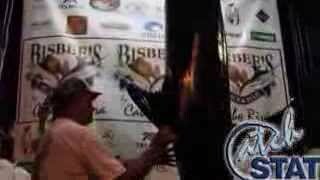 CatchStat video from the 2011 Bisbee's Black & Blue tournaments in Cabo San Lucas, Mexico.